The project will deliver speeds of up to and beyond 1GB to all 511 government school sites across the state by mid-2020. The landmark A$ 80 million project of the South Australian Government, which aims to connect every government school in the state to a world class high-speed internet connection, is off to a great start. Announced in December 2018, the state-wide rollout has already connected 39 schools with the latest one being the Ardtornish Primary School, according to a recent press release. Education Minister John Gardner said that fast and reliable internet was essential to delivering the modern education that students need. Over 22,000 students, in excess of 2,500 educators, are now connected to high speed reliable internet before the end of Term 1. 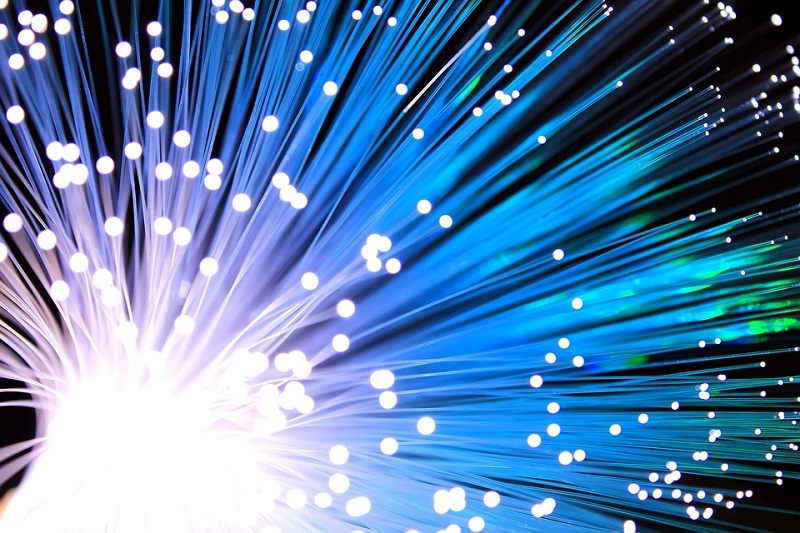 Meanwhile, four schools that cannot be connected with fibre optic for logistical reasons will be using other solutions to deliver a high-speed connection. Internet speeds, reliability and overall performance will improve significantly at Ardtornish Primary School. This will open up a host of improved educational possibilities for teaching staff and the school’s 505 students. The upgraded internet connection provided the Primary School with access to learning content and online tools from all around the globe that can be used in the classroom. The teaching personnel are looking forward to using the upgraded speeds to maximise the learning experience with far more engaging and informative tools, bringing concepts to life. Fast, reliable internet helps educators access the tools they need to deliver world class education as well as providing students the chance to connect, collaborate and create in ways like never before. Moreover, it offers a whole new education experience by making emerging technologies such as virtual and augmented reality solutions possible. Once the project is completed, it is estimated that some schools could experience internet speeds up to 1000 times faster than before. The project will deliver many positive benefits for local communities and students as it rolls through South Australia. Several users can benefit from the expanded fibre optic network aside from the public schools. The initiative brings fibre optic connection within reach of thousands of small businesses, public agencies and independent schools across the state. An Australian telecommunications company is proud to be helping link South Australia’s 176,000 public students, and 22,000 educators to fast reliable internet. The company is pleased at the opportunity to be able to provide regional and remote students with the same technological access and opportunities as those based in city locations. With more than 20,000 students already connected, this landmark project is on track to deliver high speed internet to every government school student in South Australia by the middle of 2020.